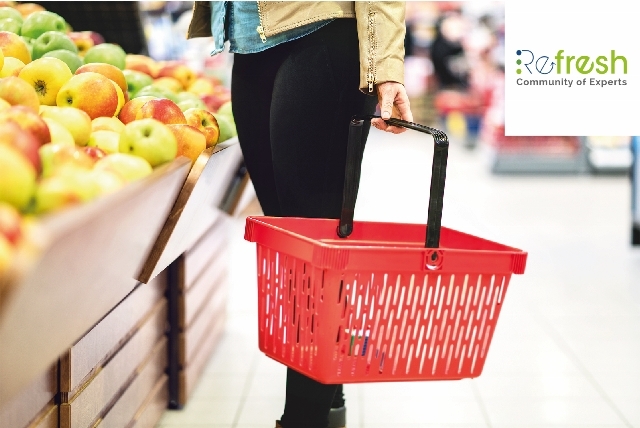 This REFRESH webinar provides insights into identifying, measuring and collaborating to address food waste in the retail sector. It is part of a series of four webinars on 'Tackling Food Waste Across the Supply Chain', launched by the REFRESH Community of Experts (CoE). The series demonstrates how policy makers, manufacturers, retailers, distributors, municipalities and many more organisations involved in the food supply chain can effectively address food waste.